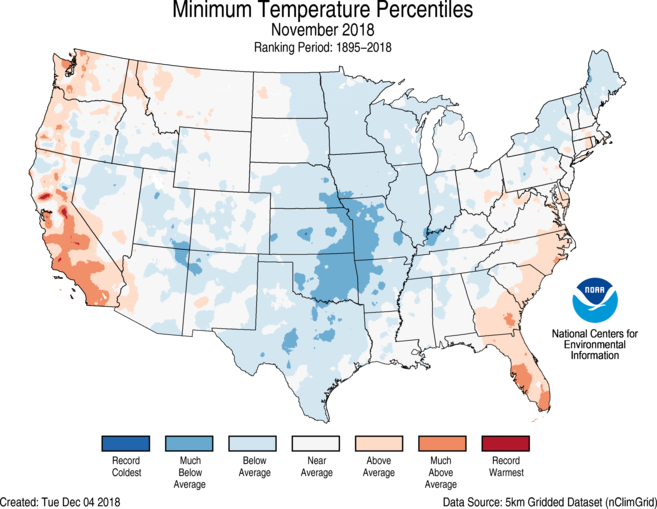 This winter season also featured an emerging El Niño, a phase of a natural Pacific Ocean cycle that can bring wet conditions to the southern US region during winter. When storm tracks bring moisture from lower latitude ocean regions (such as the Pacific or the Gulf of Mexico) these can dump intense precipitation over the US. Such events were also a feature of this season and brought devastating flooding to many communities in the US. It all adds up to record-breaking extreme weather for the US during this past winter season. As the Intergovernmental Panel on Climate Change special report on extreme weather has noted, one of the signatures of climate change is more extreme weather events. Winter 2018-2019 in the US was no exception. Still no admission to the obvious ongoing assault to our climate by geo-engineering for decades with the use of solar radiation management and ionospheric heaters manipulating the atmospheric rivers. It’s surely NOT the only factor but its absence in the discussion is interesting.